Performing at Inverness , Eden Court, Mark Morriss gave an entertaining evening of guitar and humour. 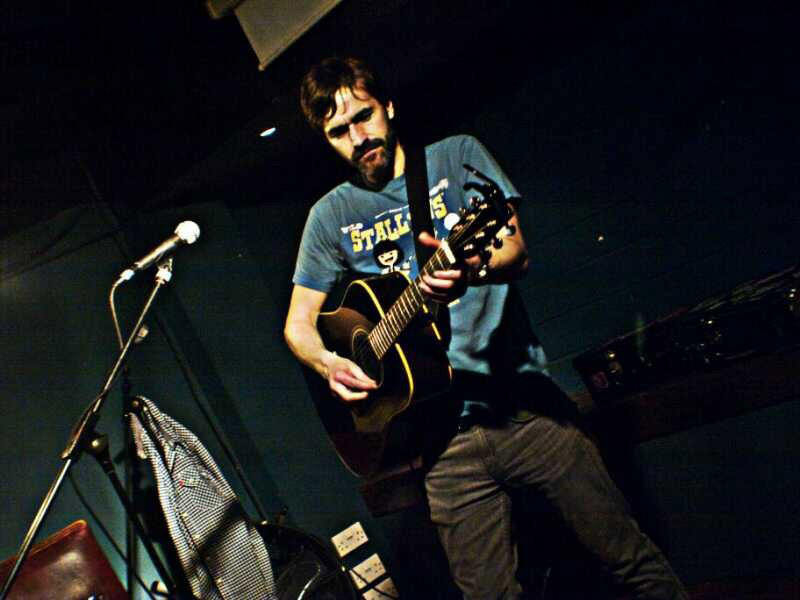 The previous front-man for the Bluetones that shot to fame in Brit Pop ninties, gave a truthful performance. No pretence or egos in sight just Mark and his guitar. Sharing stories and personal opinion Mark does not take himself too seriously, and fame has had little effect. 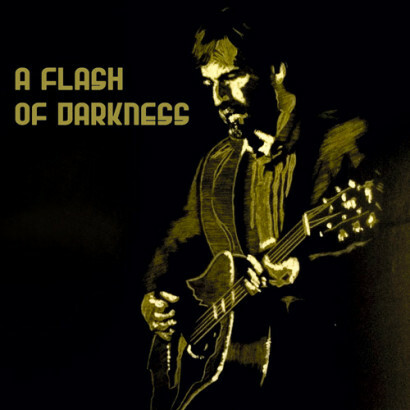 Opening with his own track,’its hard to be good all the time’ from 2nd solo album ‘a flash of darkness’ Mark eased into his set of Bluetones hits, solo work and interesting covers. Interacting with the audience is second nature to Mark, as he laughs at the local MP, Inverness ‘gentlemans club’ and old crooners in the next auditorium. As he chooses each tune seemingly on a whim we hear ‘Space cadet’ and ‘Consuela’,, also from his 2nd album. Bluetones hit ‘Bluetonic’, ‘Slight Return’ and ‘The Fountainhead’ mixed with an emotional Scott Walker cover ‘Duchess’. Marks rendition of East17’s ‘Stay Another Day’ with comical lyrics is a note-able track to Youtube. Mark now has two solo albums (Memory Muscle / A Flash of Darkness) and is set to go back on tour with re-formed Bluetones in Autumn this year. Also currently playing in The Maypoles Mark seem to have a lot more to give. An enjoyable and humorous evening had, I’m sure there is a long career ahead for this performer.